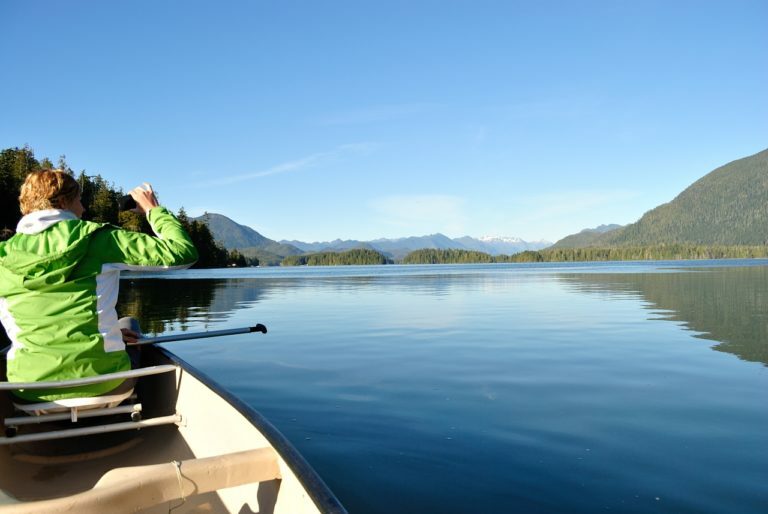 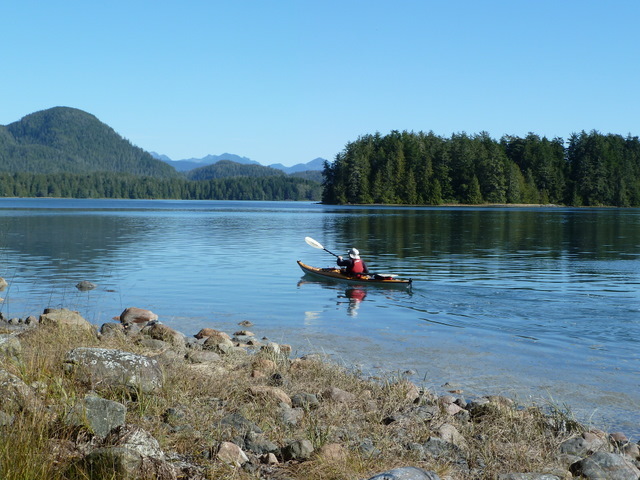 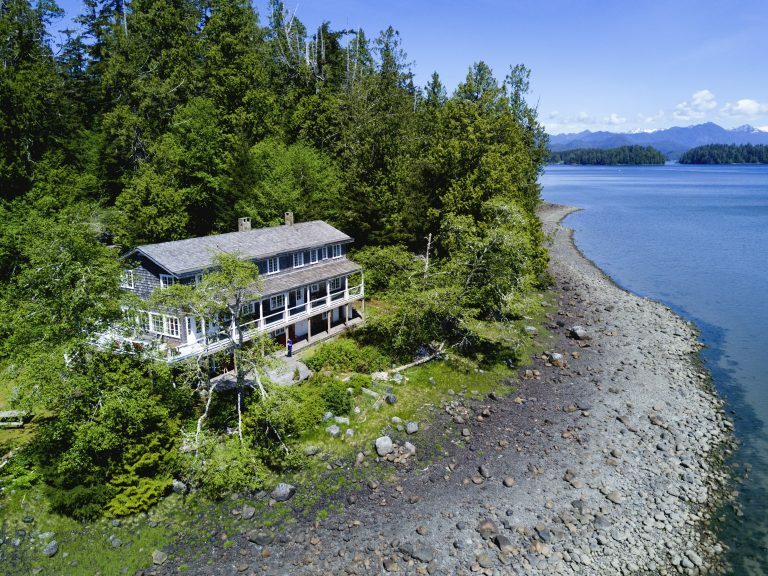 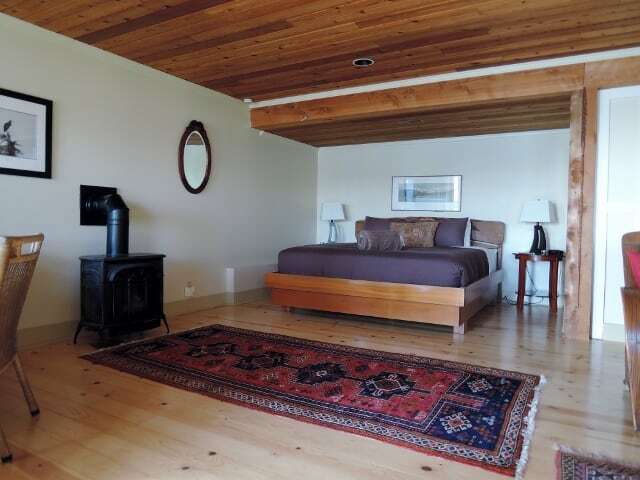 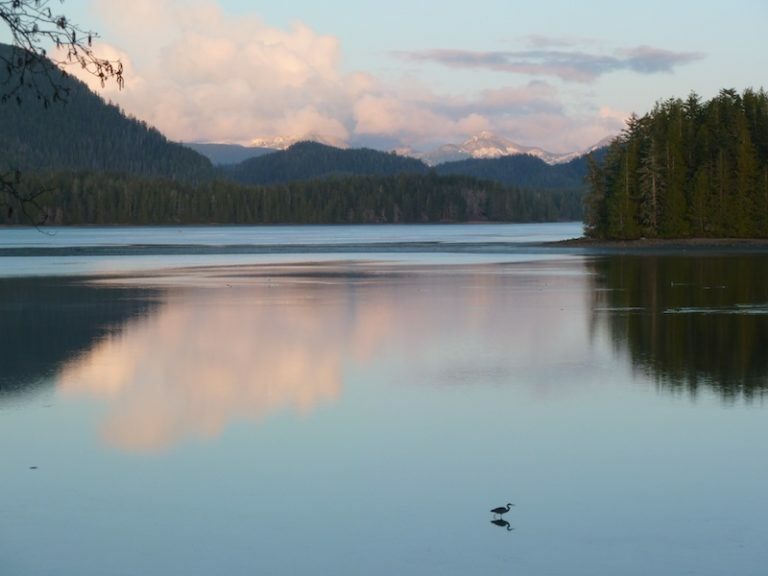 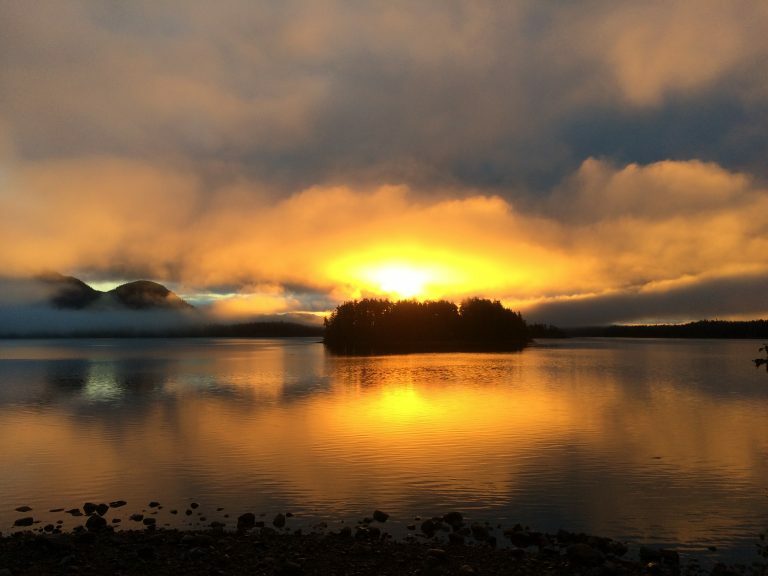 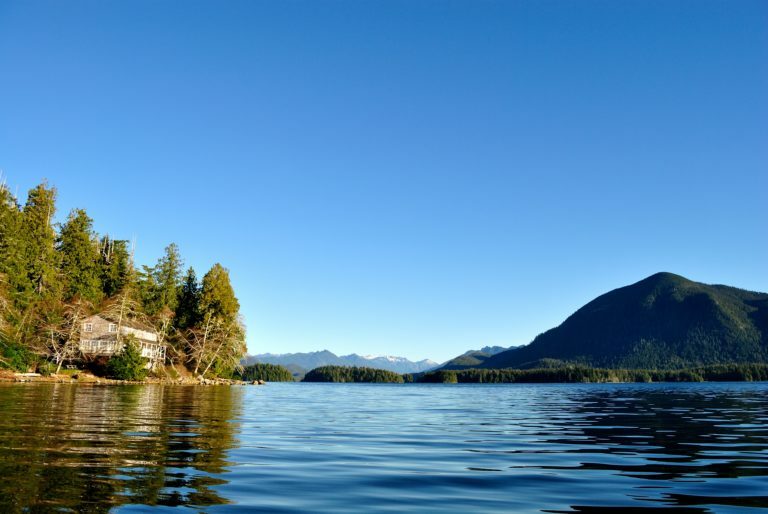 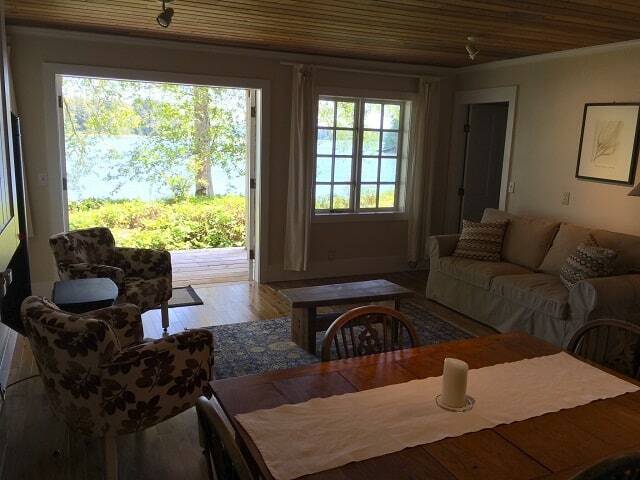 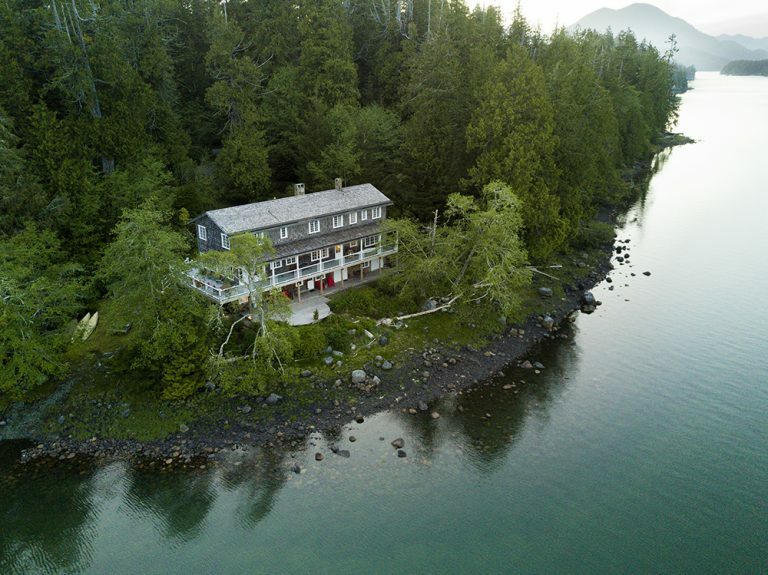 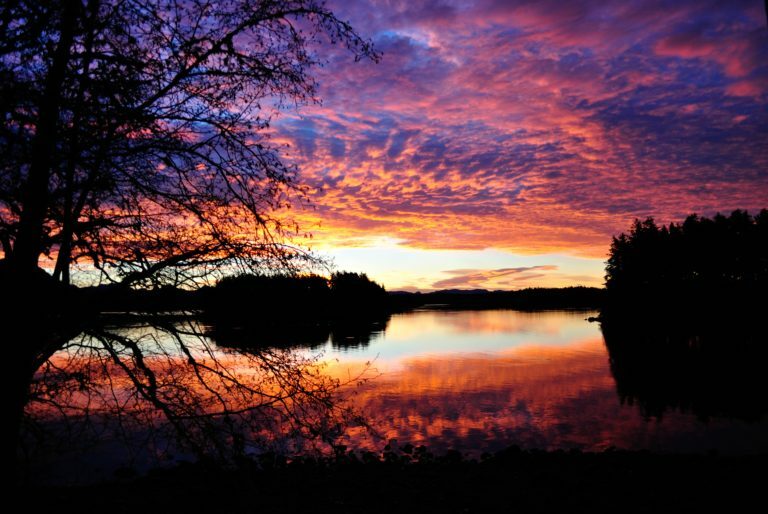 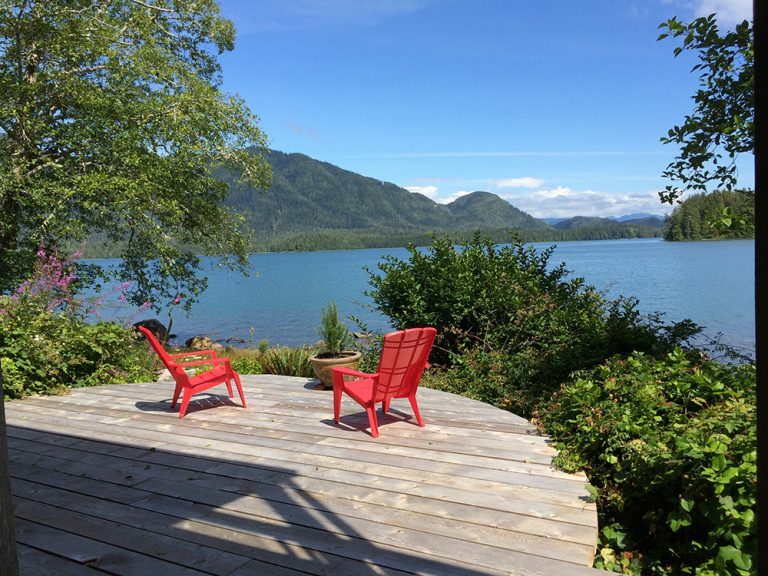 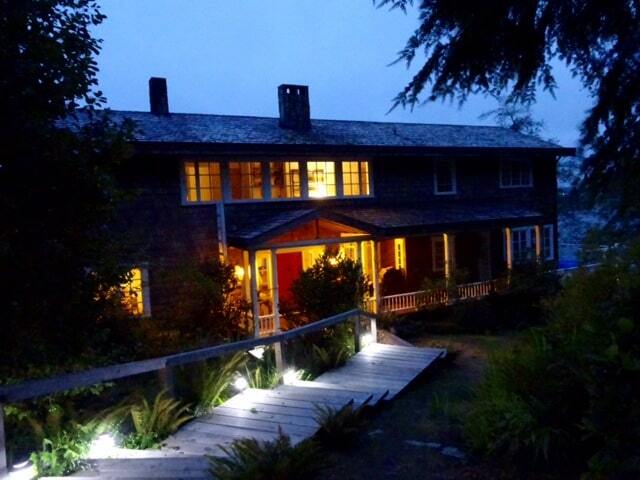 Beautiful waterfront property on five acres of primary forest overlooking the bird sanctuary, islands and tidal waterways of Tofino inlet. 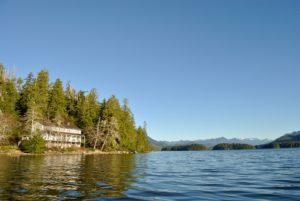 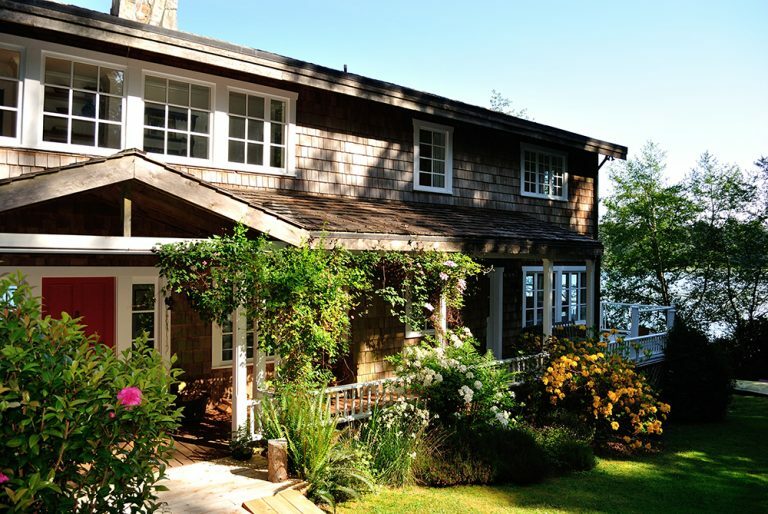 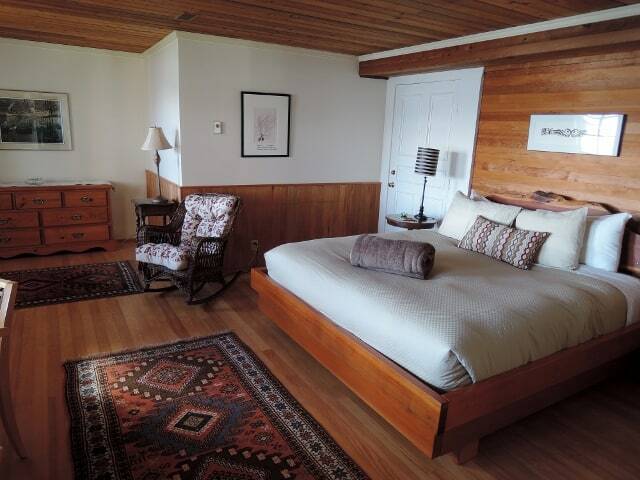 Private and spacious Waterfront suites: private entrances, king beds, fireplace, en suite baths. 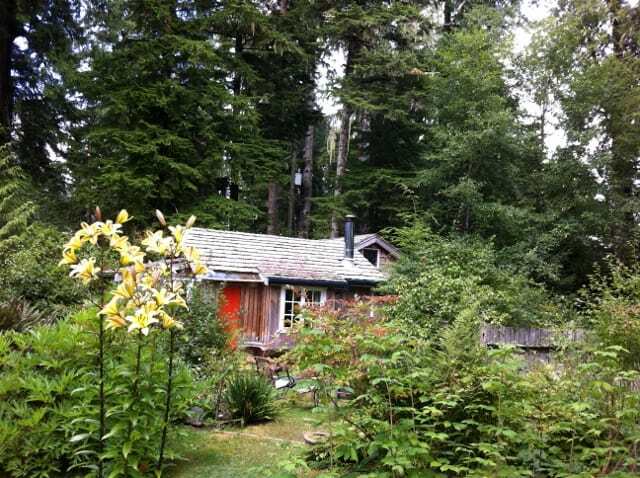 Also self-catering Garden Cottage. 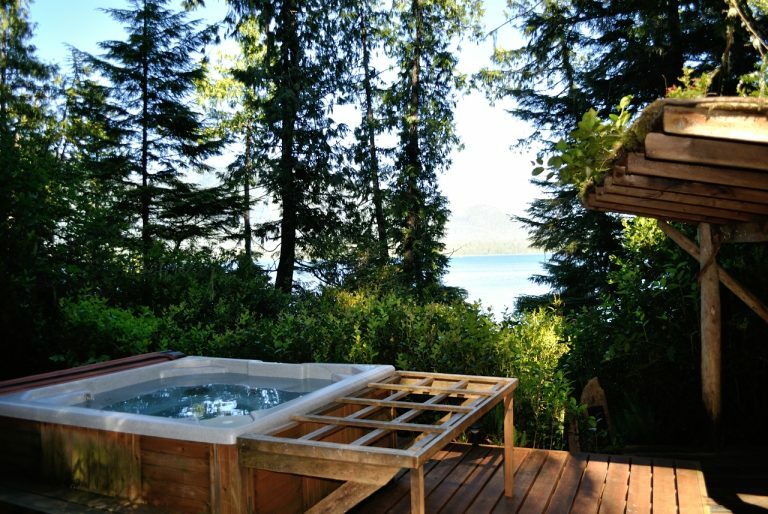 Great wildlife viewing; bears, wolves, river otter, eagles; canoes; hot tub; bikes; wireless internet.